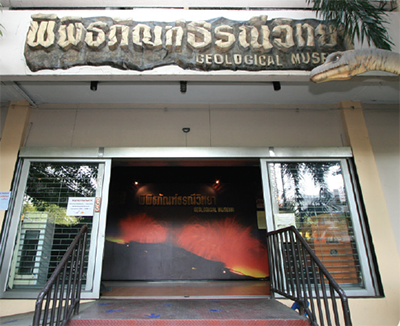 Rock and Minerals Museum opens for the public as an indoor museum in the Emerald building, Rama 6 road. 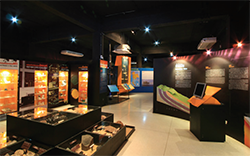 The museum gives the guests the context into geology and mineral resource insights in the 600 square metres space. 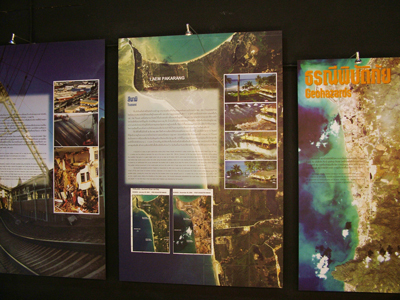 Exhibits the background of the museum, the oldest of its kind in Thailand. 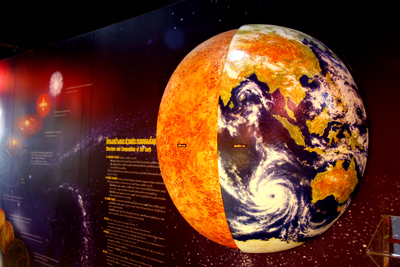 Displays the origin of the earth, and plate movement with simulation models. 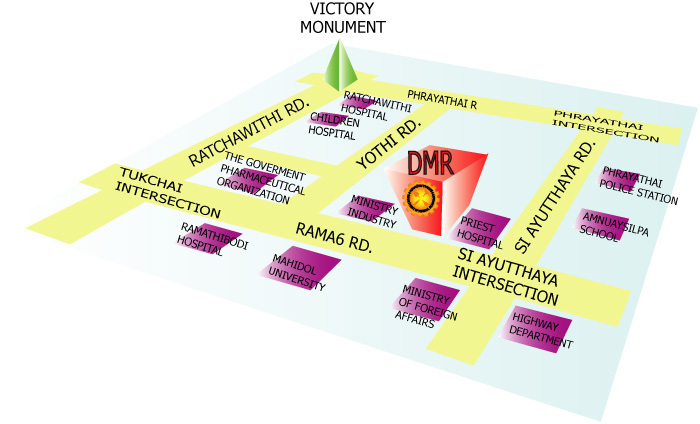 Comprises of the real mineral samples and benefits of the mineral exhibition. Displays the source of rocks and nether world with the informations of the dissolution and origination of the igneous rocks. 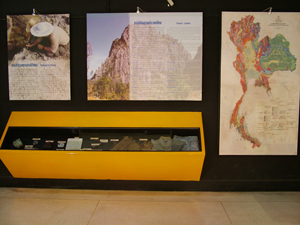 Showcases the mineral fuels with descriptions of coal, oil shale, and petroleum. Explains the meaning of the geological time scale, the stratification of the area and dinosaur fossils discovered in Thailand. 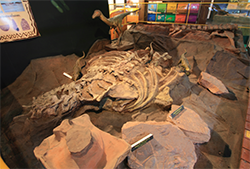 Displays the fossil excavation and exploration processes as well as geological case studies. Depicts the area of applied geology including the geohazards such as landslide, volcano eruption, earthquake, and tsunami in order to raise awareness among the public.